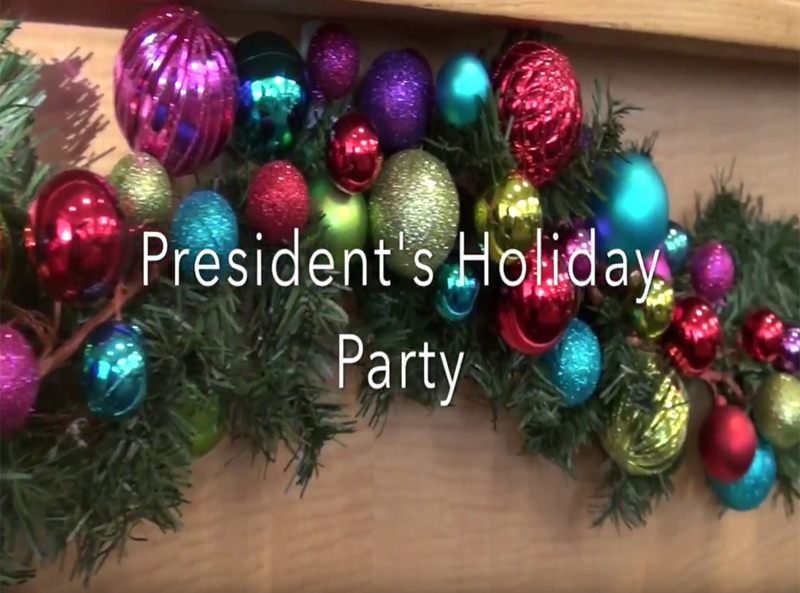 The President’s Holiday Party took place on Thursday, Dec. 8 in the Student Center. Staff and faculty who attended the holiday party had the opportunity to donate toys to Sparks of Love, which ended up collecting 360 toys. 'Ello! 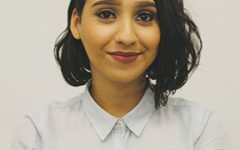 My name is Karla M. Enriquez and I am this semester's Managing & Investigative Editor.